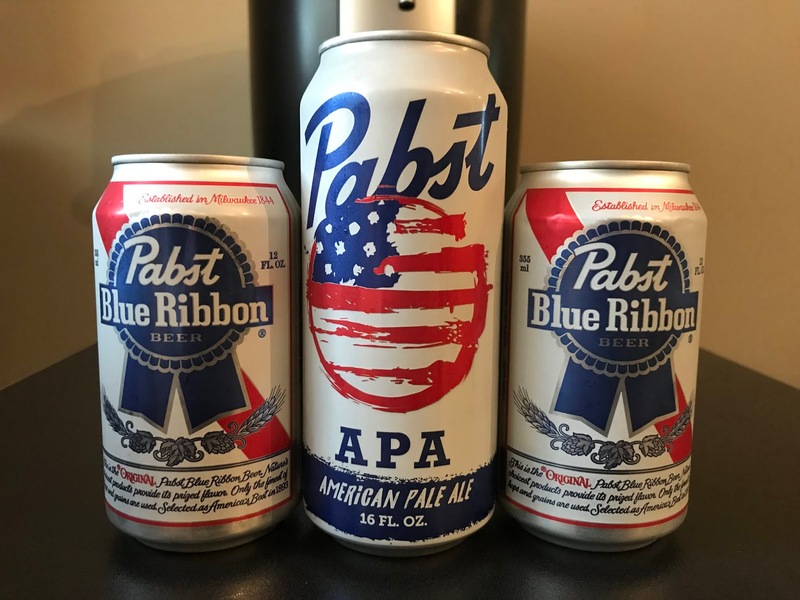 A Pabst craft beer? What is this world coming to? 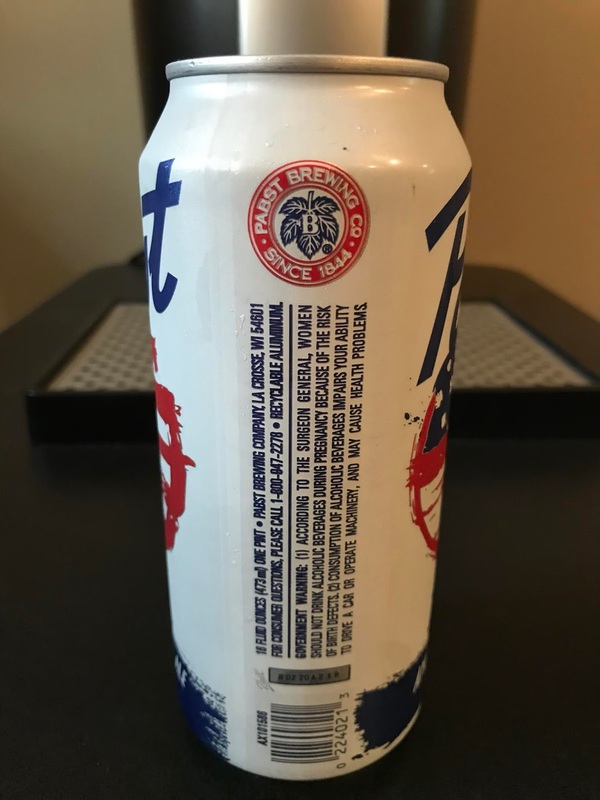 Now I do use the term "craft beer" loosely with this one. The Pabst APA is still a product of Pasbt Brewing Company, and all know they aren't really known as a big craft beer brewery when you look at their lineup of products, so seeing something like this is a bit of a change. 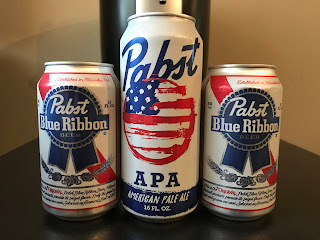 I didn't know what to expect when Pabst APA was announced in late 2017, but I knew I had to give a try so see if it was anything like the classic PBR. 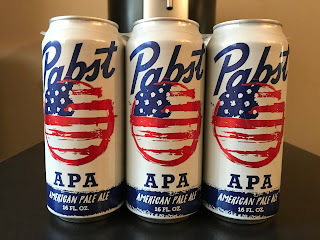 I thought since it was brewed by Pabst it would be more of a budget craft beer at least in price, but I was a little shocked that for a six pack of 16oz cans it cost around $9. 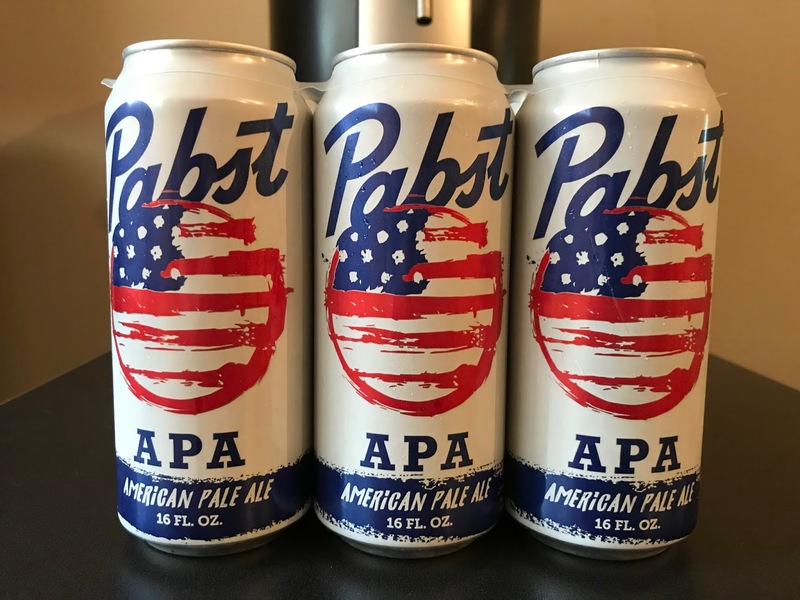 Pabst American Pale Ale comes in at 5% ABV. and the taste is fairly smooth for a pale ale. I am not one for the pale ale's of the world, but this one is enjoyable. 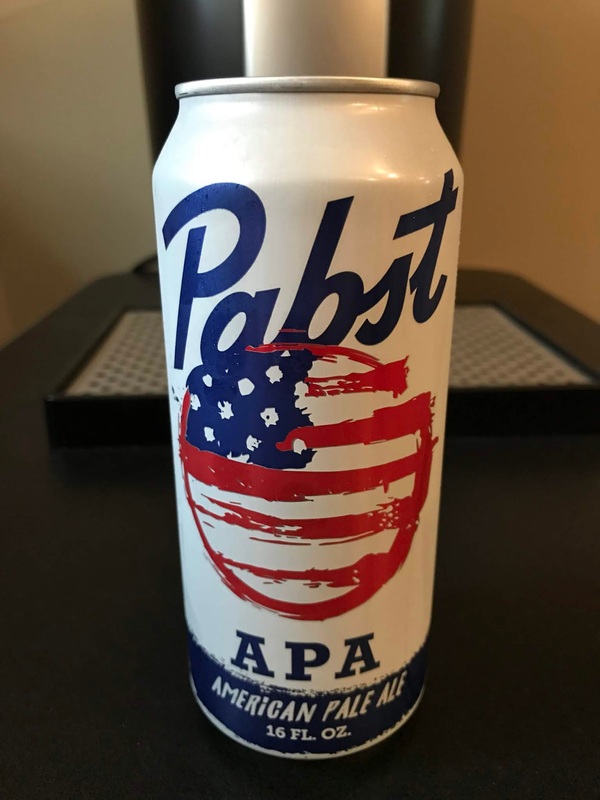 It's not something I would sit around and drink all day long, but when looking to just knock back a few in a sitting to take the edge off it does just fine. Don't forget to head over to the Bumming with Bobcat Merch Store on TeePublic for some great deals on classic bWb t-shirts along with other great designs from the TeePublic community! Rumor has it that you could be seeing a sale and $14 t-shirts this weekend!